One, if you're one of those over-confident jack***es out there who think they can do anything, you probably think you already know how to pack a backpack - and you would be wrong. I pity the fool who thinks he already knows everything. Two, militaries around the world teach the proper way to pack a backpack - and it is extremely detailed. So pay attention because what you are about to learn could even save a life. 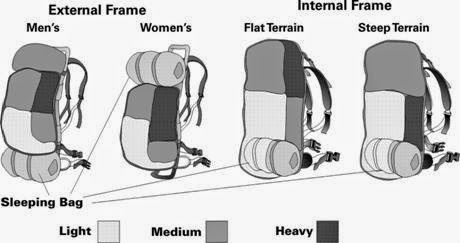 How to properly fit your pack. Necessities vs avoiding excess "stuff". Remembering the essentials - map, compass, GPS, food, water, knife, multi-tool, etc. 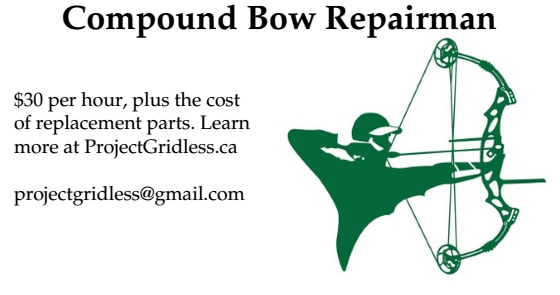 Placement of tools / weapons in readily available locations - don't store something you might need in an hurry at the bottom of the pack. 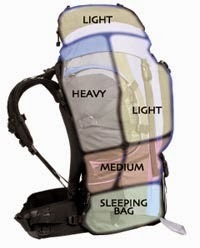 How to put on a pack safely. How to safely remove a pack on the trail. 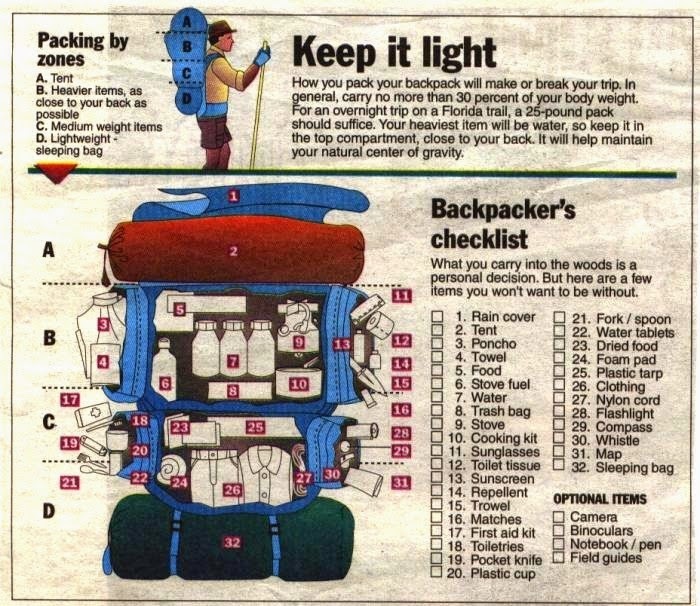 And lastly, how you pack a backpack for a woman differs slightly from how to pack a backpack for a man.